During the summer months of May to September, the Borough of Spring Lake is a very busy place, with everything from weekly concerts in the park to fireworks. It all starts Memorial Day Weekend with the annual running of the Spring Lake 5 Mile Run, the largest road race in New Jersey and a nationally recognized event. The nearly seventeen thousand runners start and finish on the beachfront, with the middle of the race winding through the beautiful town’s side streets. The police department’s planning for this event starts months before the race, encompassing traffic control patterns, emergency response to calls and more. The same morning of the Spring Lake 5, the Spring Lake Beach Department opens for business with the Lifeguards, Gate Attendants and Beach Crew starting work for the first time. Beach badges are needed from this point on between 9 AM and 5 PM. Other Borough Ordinances also go into effect this day, such as food and coolers being prohibited on the beach, no dogs are allowed on the beach, and bicycles are restricted on the boardwalk to between 6 AM and 8 AM. 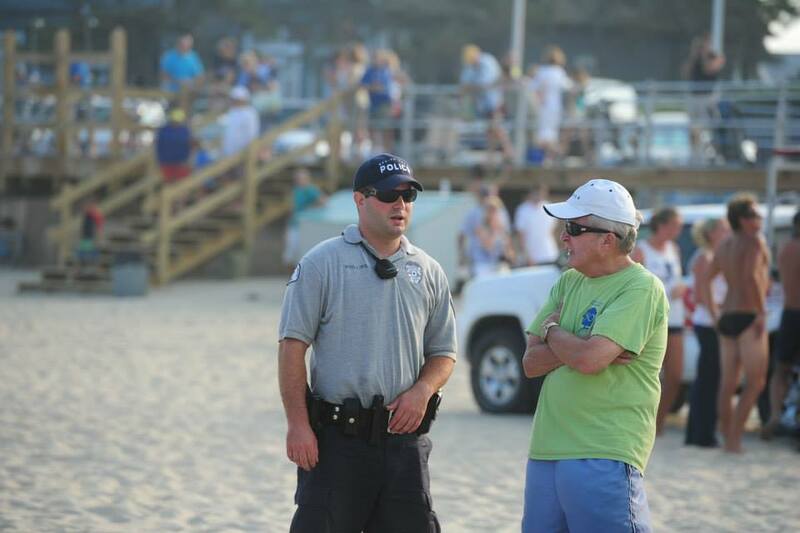 The Police Department’s seasonal force of Special Officers are assigned to the beach front to enforce the ordinances, as well as to assist the public in any way they may need.nationally recognized event. The nearly fifteen thousand runners start and finish on the beachfront, with the middle of the race winding through the beautiful town’s side streets. The police department’s planning for this event starts months before the race, encompassing traffic control patterns, emergency response to calls and more. 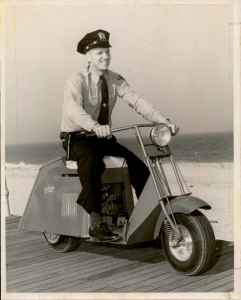 All visitors to Spring Lake in the summer months should be aware that Spring Lake has a year round ordinance that prohibits overnight parking in the Borough between the hours of 3-6 AM, except on the East side of Ocean Avenue in the diagonal parking spots. In addition, illegal parking during the day at the beachfront is strictly enforced. All state parking laws apply; parking in zones where the curbing is yellow is also prohibited. The Third Avenue Business District in town hosts several sidewalk sales each summer which draw a huge crowd to the downtown area. Visitors to our Third Avenue area should be aware that there is a three hour parking ordinance in effect from 9 AM to 6 PM everyday except on Sundays. Throughout the summer the Borough hosts weekly concerts in the park with a variety of musical acts. For more information visit the Borough’s webpage.